The TP1 is made with 100% all natural sisal carpet; the ideal and recommended scratching surface for cats. Encourage Positive scratching and avoid the shredded cardboard mess! Multi-functional: Scratch, Hide, Play Rest! 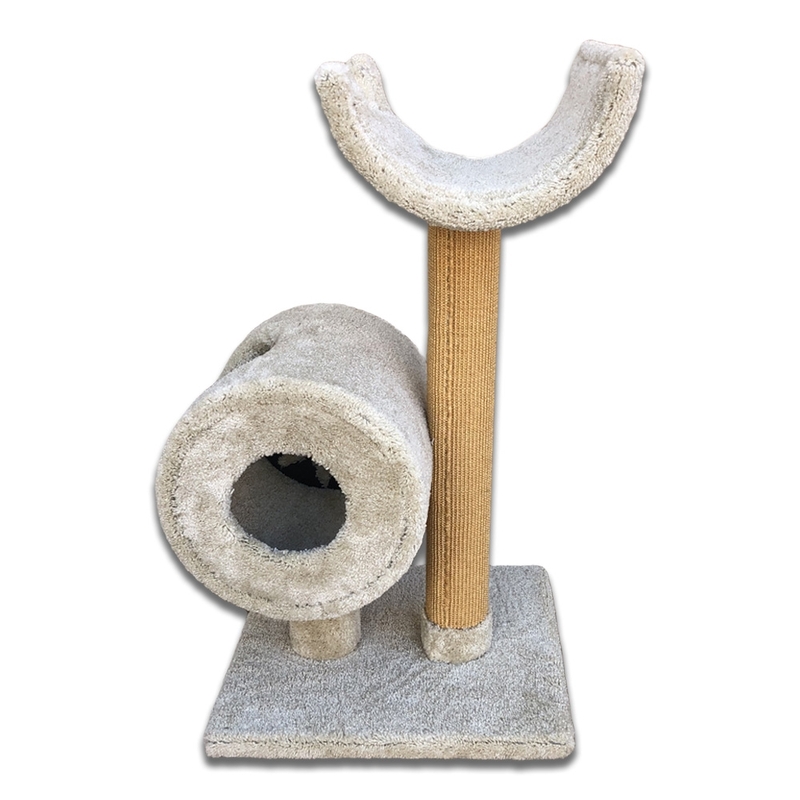 Check out this other option of the TP1 cat tree!